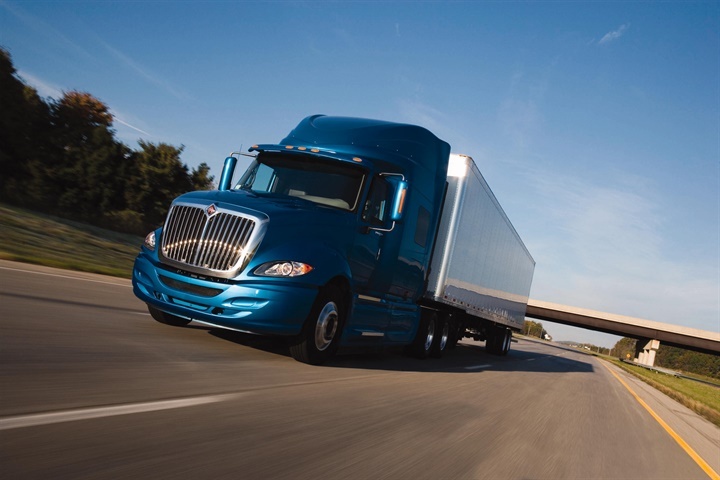 Net Class 8 truck orders rose to a three-month high in August, helped by cancellations which fell to a near three-year low, according to the latest numbers from ACT Research. Class 8 orders totaled 14,200 units for the month, which was the best order month since March at 16,000 units. This is also significant jump from July's total of 10,358 units, one of the weakest totals since the first quarter of 2010. Medium-duty Class 5-7 truck orders also increased in August, jumping to 17,100 units ordered for the month. This is in-line with the order trend that has been in place since April. “With the consumer economy hitting on most cylinders, and without any irrational demand activity cycle-to-date - maybe a few months of peakiness early in the year as new products were ramped-up - there is good consistency in MD demand and steady-as-she-goes expectations remain in place,” said Vieth. Mack Trucks is offering customers with concrete mixer applications a lighter-weight solution to meet their needs. The Mack Granite model is equipped with the 2017 Mack MP7 11-liter engine and the Mack mDRIVE HD 14-speed automated manual transmission with creeper gears. 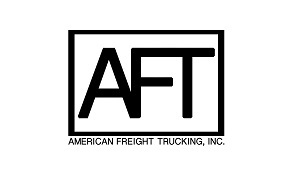 Americas Commercial Transportation (ACT) Research announced that Donavan Gerken has joined the firm in the position of director of marketing, sales and consulting. 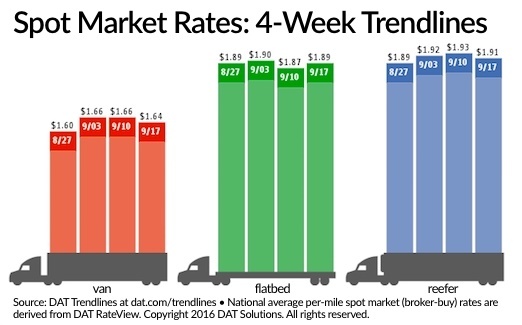 The number of loads on the DAT network of load boards gained 20% during the week ending Sept. 17 compared to the week before and the number of trucks added 19% as the spot market rebounded during the first full week after the Labor Day holiday but it barely translated into higher rates. The national average van rate dropped 2 cents to $1.64 per mile and the reefer rate declined 2 cents to $1.91 per mile. The national average flatbed rate rose 2 cents last week to $1.89 per mile. This happened as the national average cost of diesel registered $2.39 per gallon, down 1 cent from the week before. All reported rates include fuel surcharges. The load-to-truck ratio for vans fell 4% to 3.1 loads per truck as van load posts increased 15% and truck posts jumped 21%. In contrast the flatbed load-to-truck ratio improved 8% to 13.2 loads per truck due to a 33% increase in load posts and a 22% gain in truck postings following an overall 21% hike in the ratio the week before at a time of year when it typically declines. Reefers moved up just 0.6% to 6.1 loads per truck as reefer load posts increased 14% and truck posts improved 13%. Outbound van rates got a boost in several Western markets, including Los Angeles where the average rate added a penny to $2.02 per mile. As the bankruptcy of Hanjin Shipping Co. ripples its way through U.S. ports, DAT notes an 18% increase in loads week over week in the top seven van lanes out of the Los Angeles market, which includes the ports of L.A. and Long Beach. 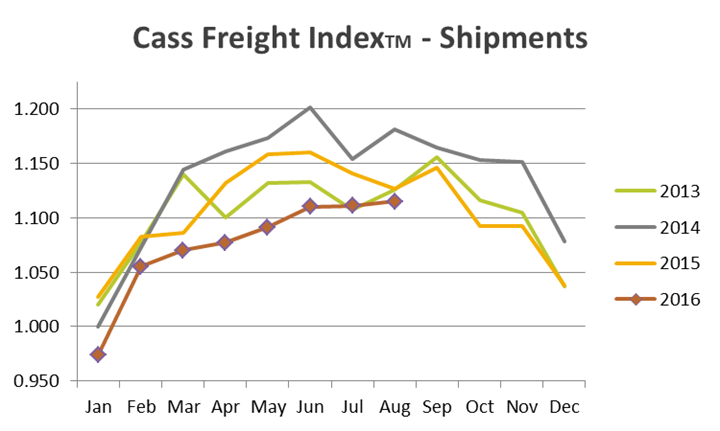 Freight shipments across all U.S. domestic modes continued improving in August but remain weak, according to the latest Cass Freight Index, while freight spending moved lower again with both resulting in mixed feelings when it comes to their economic impact. Its measure of shipments increased 0.4% compared to July for a reading of 1.115, the highest level since last September, but is down 1.1% from August 2015, the 18th straight year-over-year decline. Figures also show freight spending declined during August, 3.3% from the month before and fell an even larger 6.3% from August 2015 for an index reading of 2.278, its lowest level since January. He says the August increase in freight volume certainly wasn't driven by railroads, as carloads and intermodal shipments both declined, while tonnage moved by trucking appears to be growing, though it's still down on a year-over-year basis.